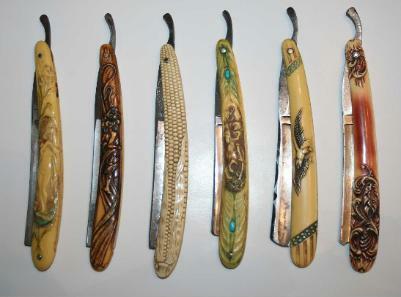 The WWW encyclopedia for antique and vintage corkscrews. passion for Corkscrews, hot air balloons & Elephant polo. plenty of helpful corkscrew information here. 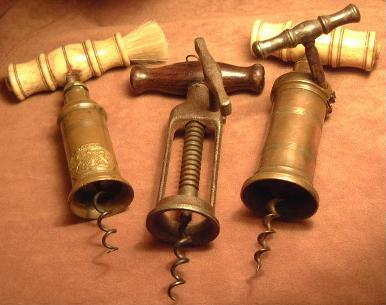 A personal corkscrew collectors Blog. Steven Webb is a very enthusiastic English corkscrew collector. 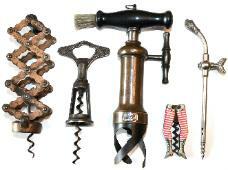 & a selection of corkscrews for sale. Gavin Maddock is a UK dealer with an eye for a good corkscrew. 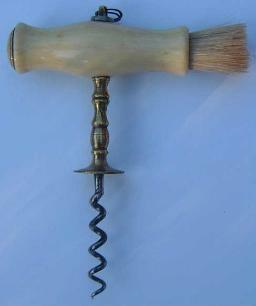 Check out his super site which has plenty of corkscrews for sale. galore! Go fill your cellar. Free UK delivery on all orders over £150. impressive section dedicated to corkscrews! A Snappy resource for those interested in carved crocs. auctions hosted by the good people at the ICCA. clean website highlights the club history, members, awards & more. plenty of historical information. Well worth a visit.